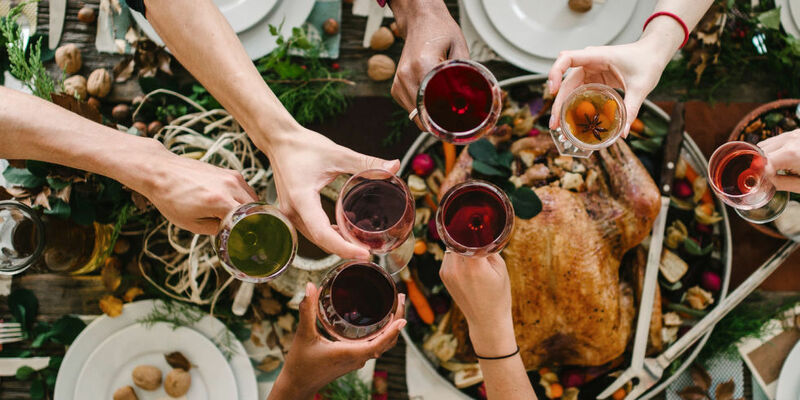 If you're anything like us, the only way to survive Thanksgiving is with a little (or a lot) of libations. Plus we all know the secret behind a successful Thanksgiving meal is perfectly paired wines. Join us for a 4 course tasting that will help you pair the right varietal with each course! Space is limited so purchase your tickets now! $40/person includes wines, dinner, tax & gratuity. Plus all wines offered will be 1/2 off so you can take home & enjoy! Join us Wednesday, Nov. 15th at 6:30 for all the fun!